The recently released rankings, which compared graduates average starting salary-to-debt ratio, was based on the 2012 survey U.S. News conducted of 448 schools for its “Best Business Schools” rankings. 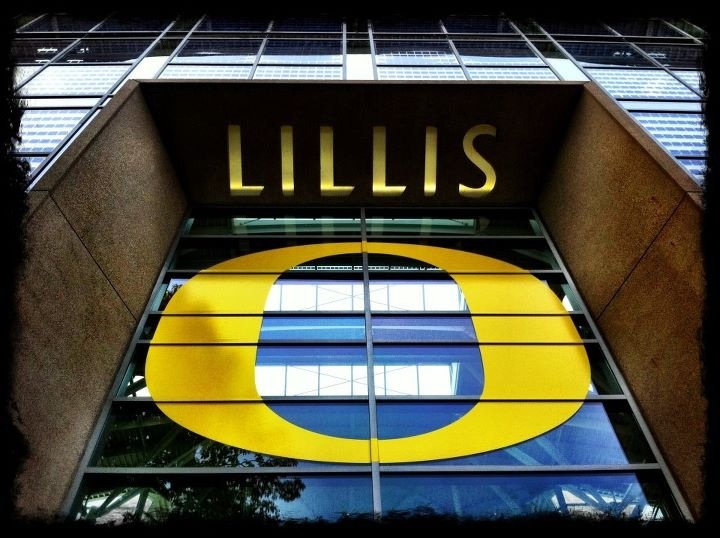 Oregon MBA graduates had an average starting salary of $61,140 and an average student debt of $16,950, for a salary-to-debt ratio of 3.607. The rankings were released as part of the U.S. News Short List, a regular series that highlights specific data to expand the educational information it provides to prospective students and their parents.